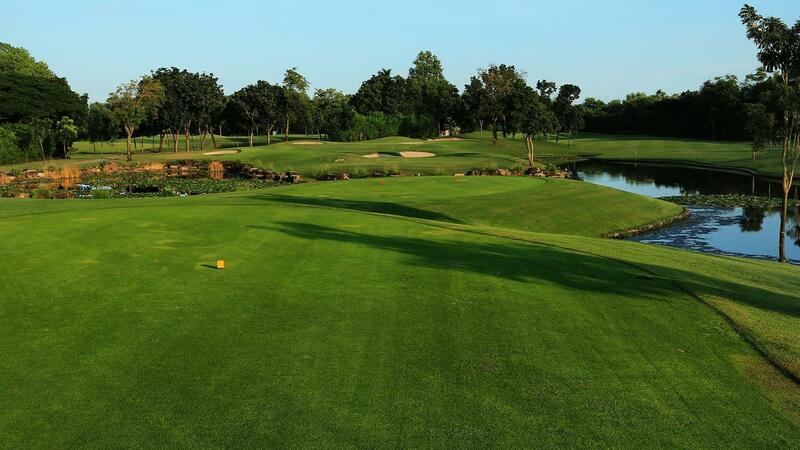 The Championship East Course at Lam Luk Ka Country Club, places a premium on driving the ball long and straight. 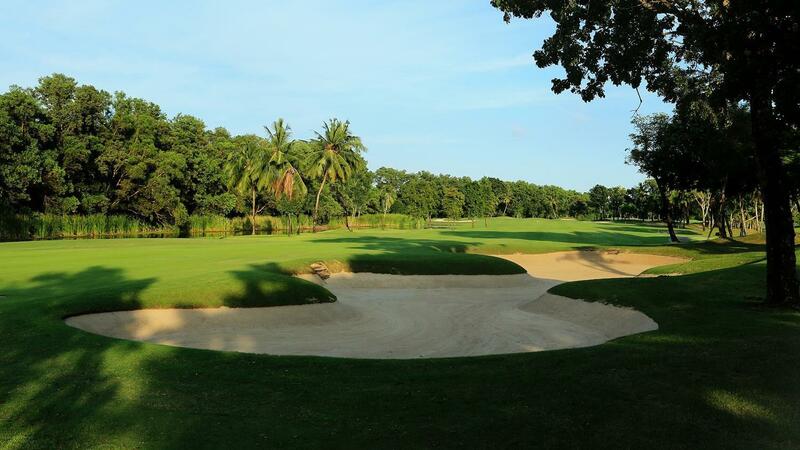 Host of the 2002 Thailand PGA Championship, Lam Luk Ka's East Course will punish errant golf shots, but make for an enjoyable round if played from the somewhat friendlier white tees. 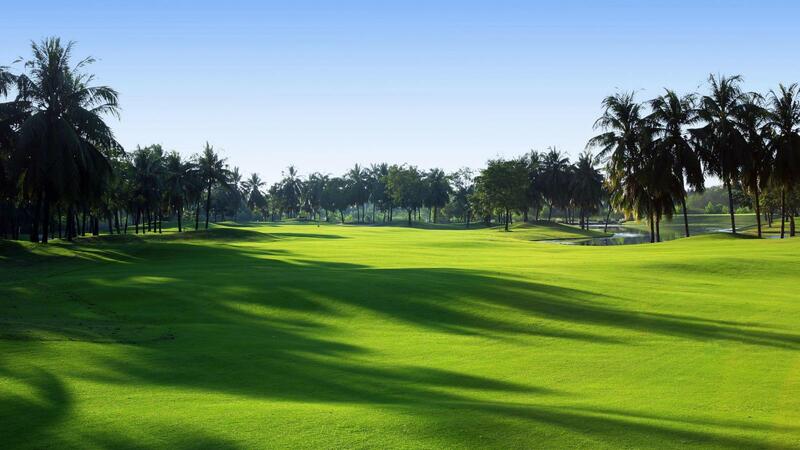 The back nine is considered one of the best in Thailand, ending with a dramatic risk-reward Par 5. 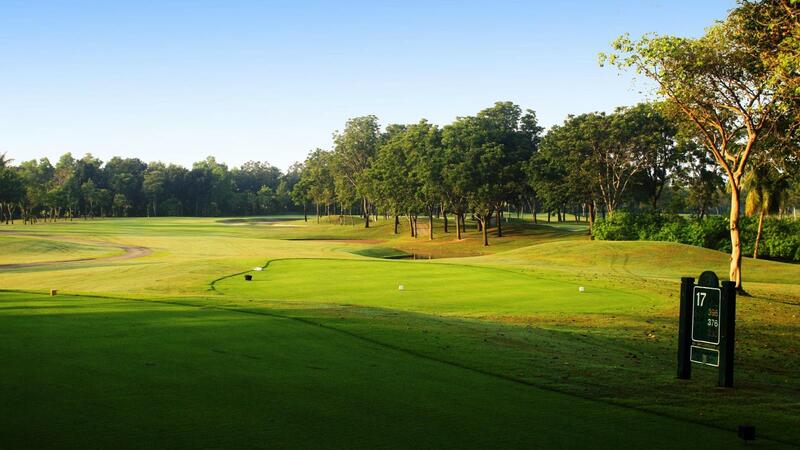 Lam Luk Ka's Championship East Course remains one of Thailand's most challenging layouts. 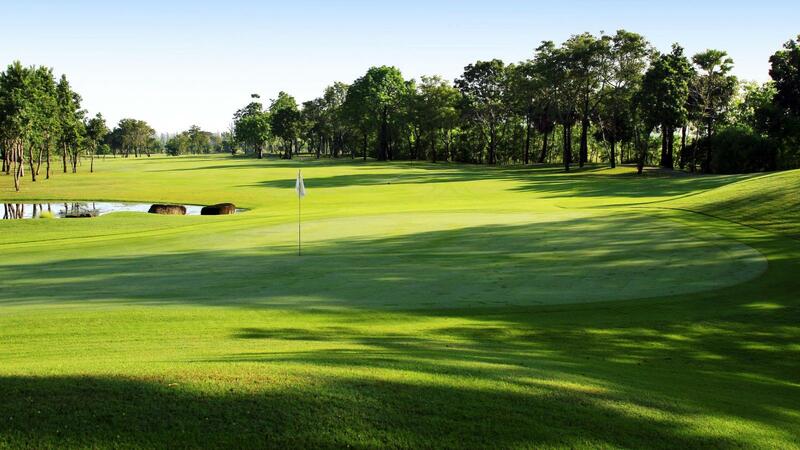 Challenging and well maintained course. 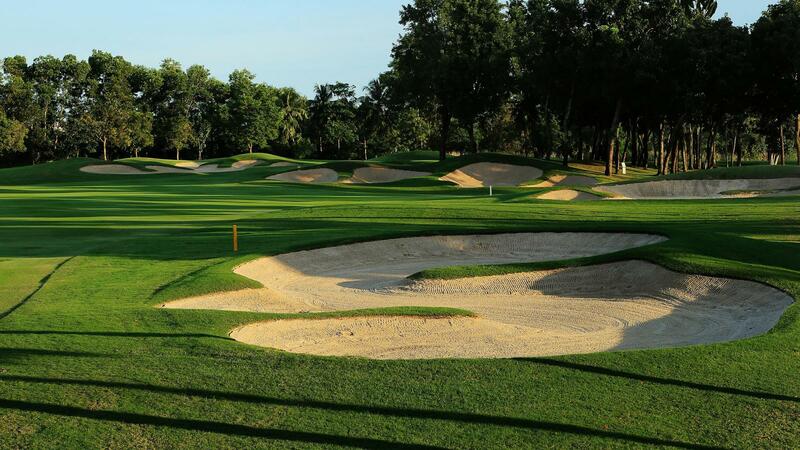 Very friendly staff and caddies. 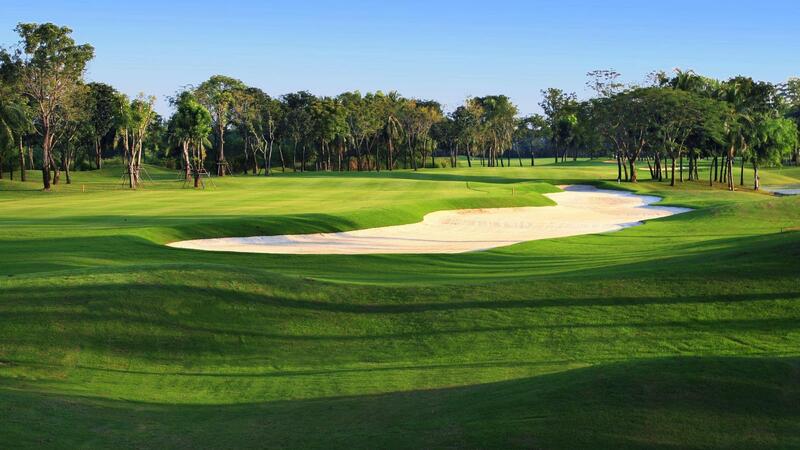 Nice courses to play. Only 40 Min from city. 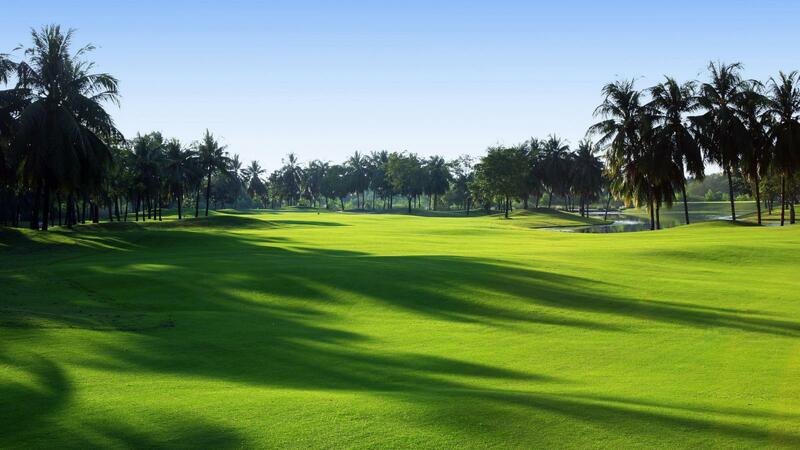 Very nice course country club course! Brilliant from start to finish. 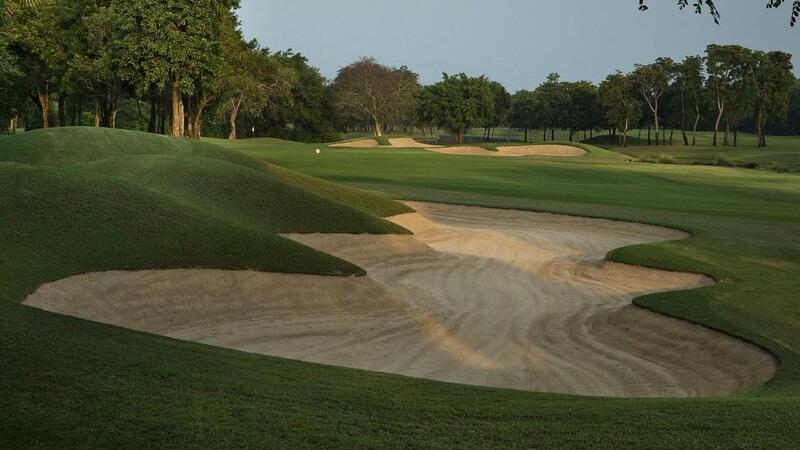 The best course I've played in Thailand & one of the best I've played overall. Caddy was a guru who saved me on a lot of holes. Highly recommended.